I'm reading Before I Fall by Lauren Oliver. I have a Gimble myself, its pretty neat. I'm re-reading LORDS AND LADIES by Terry Pratchett. I'm on One Flew Over the Cuckoo's Nest. Well done on yet another milestone passed. Yet to discover the joys of Twitter yet, I keep meaning to set up an account but then think of how much time I already spend online and find myself putting it off until another day. 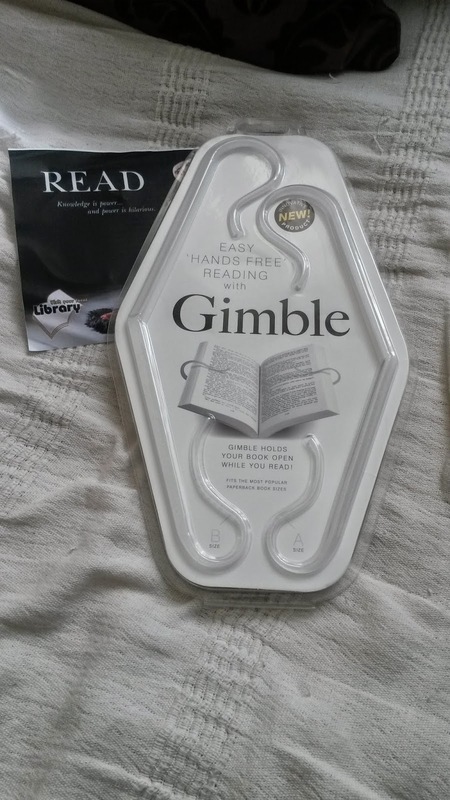 I've not heard of/seen a Gimble but it sounds like a useful thing to have so please count me in. I'm almost finished UK On A G-String: Adventures Of The World's First And Worst Door-To-Door Busker by Justin Brown which sadly isn't nearly as funny as it sounds. im going to read Lockdown when i get the chance! 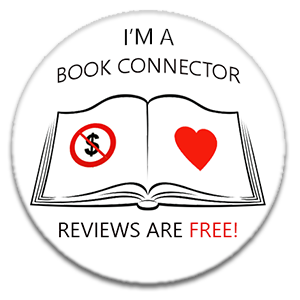 I'm reading Shield of Winter by Nalini Singh. A great series I can't put it down! I'm reading Secretariat at the moment. I'm reading Flowers in the Attic by Virginia Andrews for the second time! Khaled Hosseini - it is a very good and powerful book. Betrayed by Jacqui Rose. A good read so far. The Book of the Dead, Little behind I know! Congratulations Lainy! I'm reading Jellybird by Lezanne Clannachan, it's really good so far. Rebecca by Daphne Du Maurier, again! I am reading some fantastic science fiction by Iain Banks - SURFACE DETAIL . amazing.